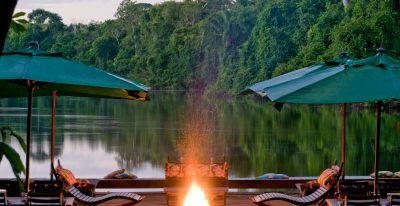 Cristalino Jungle Lodge is located in a private reserve in the Southern Brazilian Amazon rainforest, bordering Cristalino State Park. 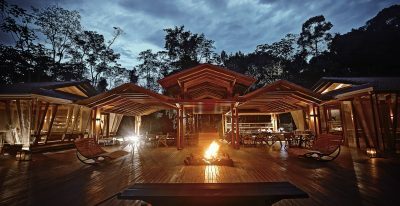 The lodge, a favorite among bird and butterfly enthusiasts, boasts a 50-foot observation tower, which rises over the forest canopy. 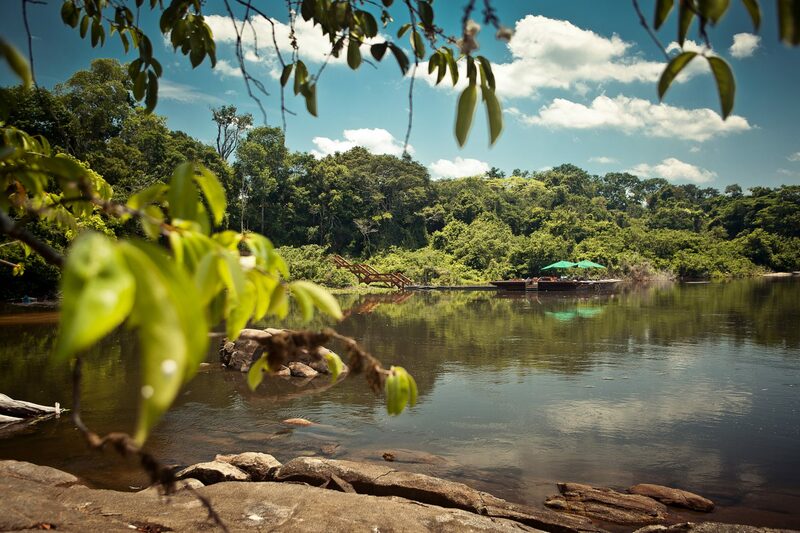 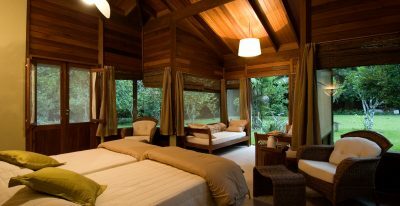 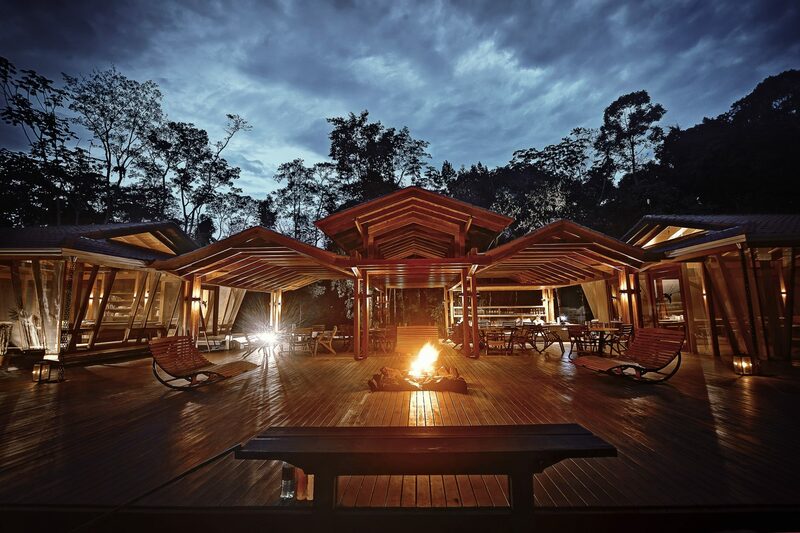 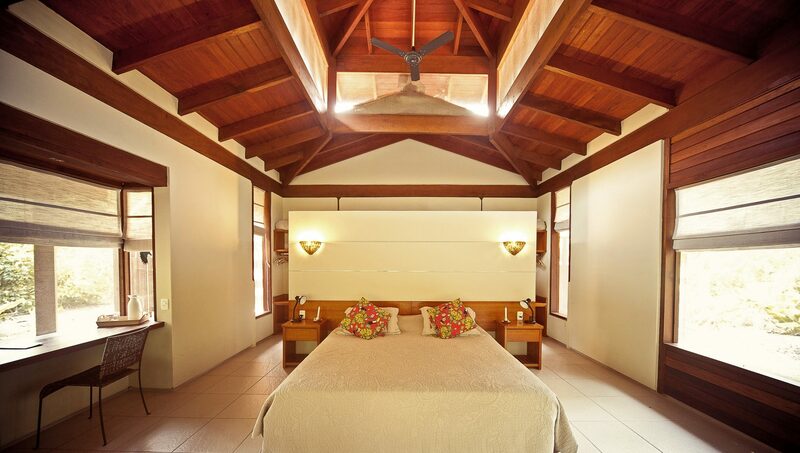 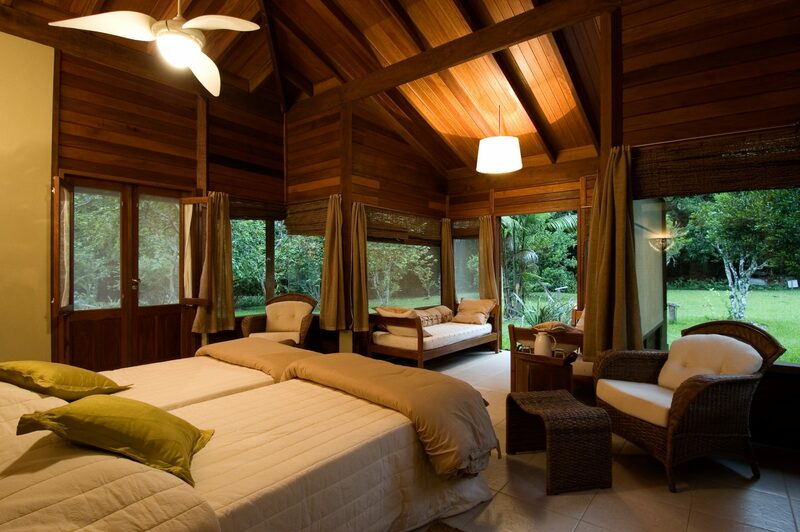 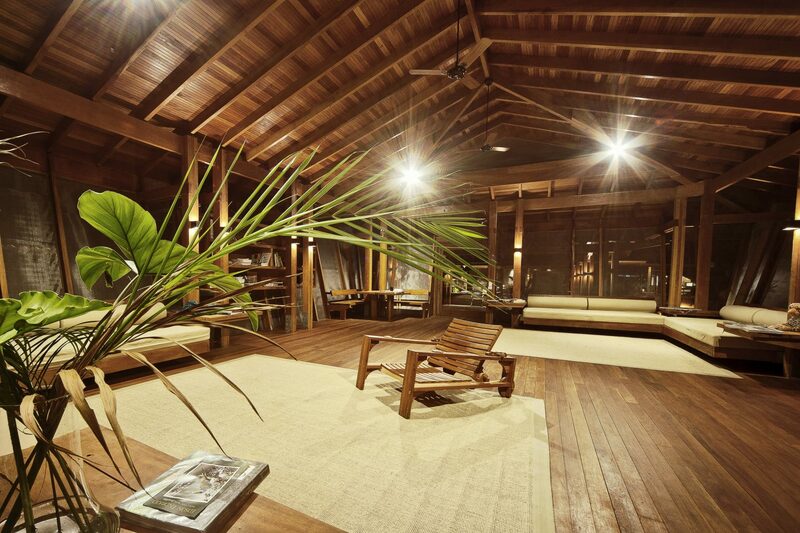 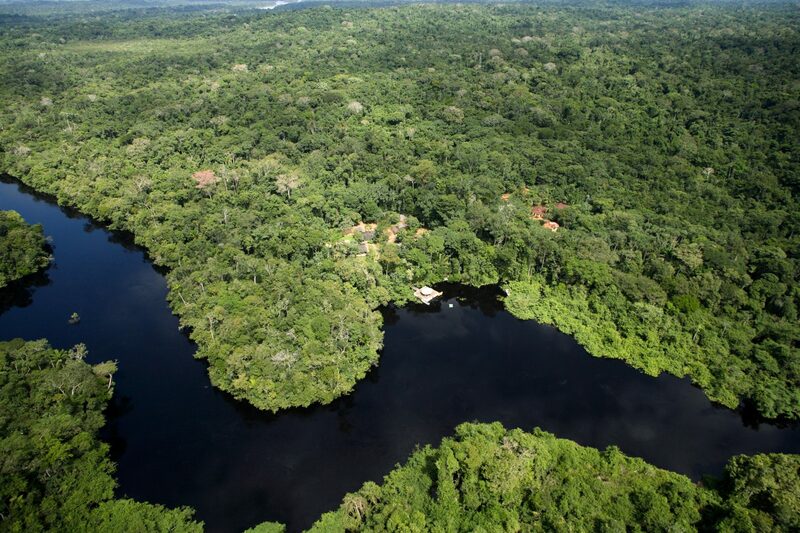 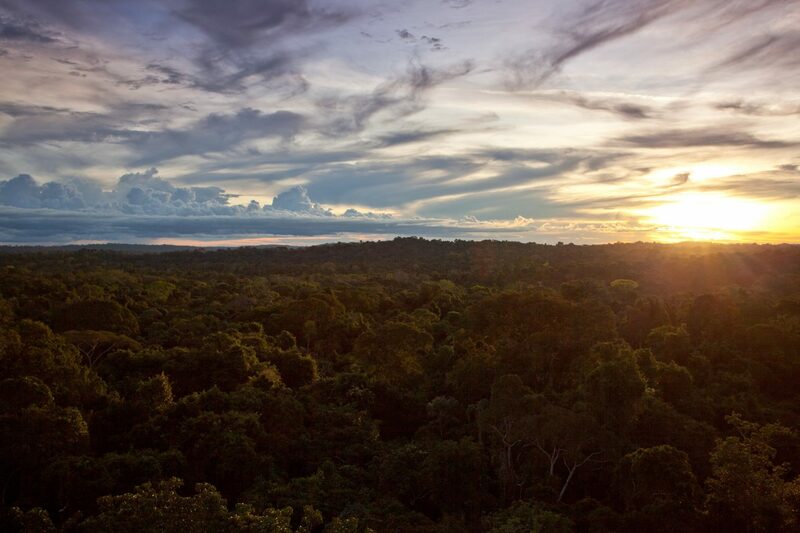 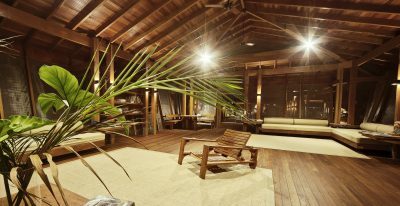 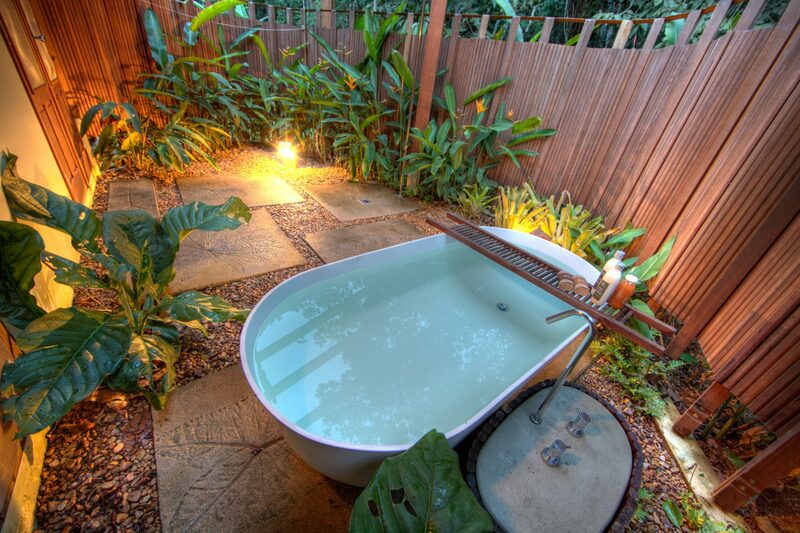 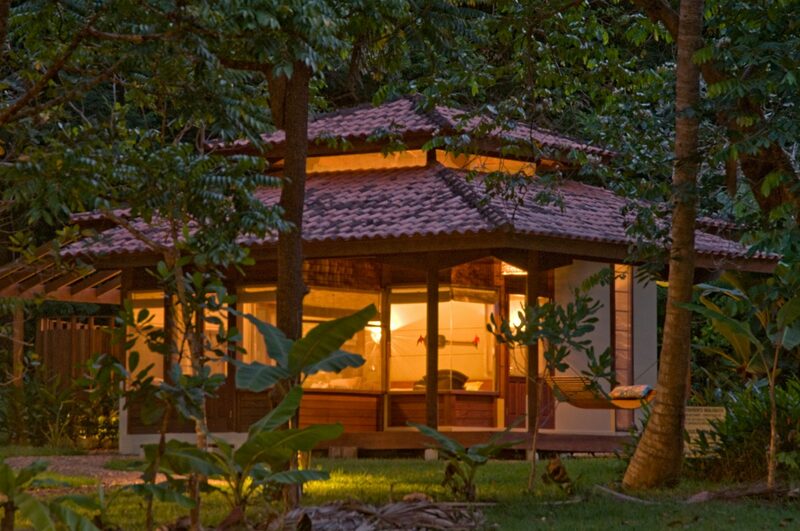 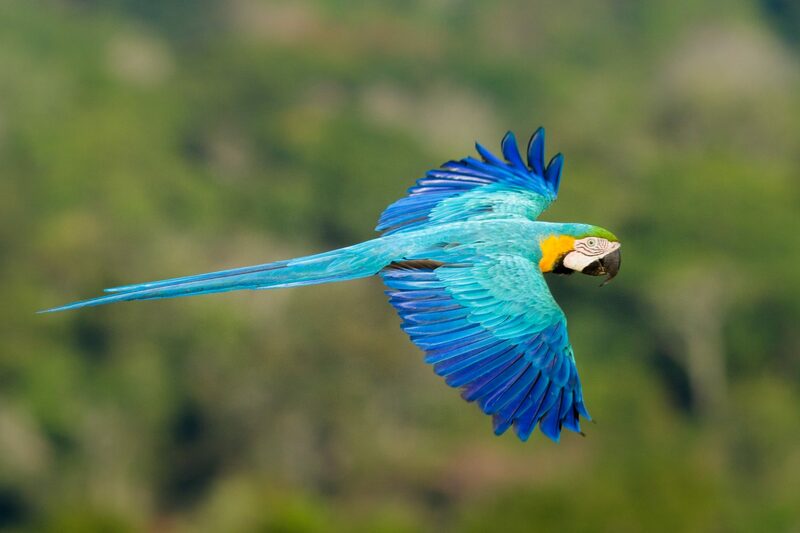 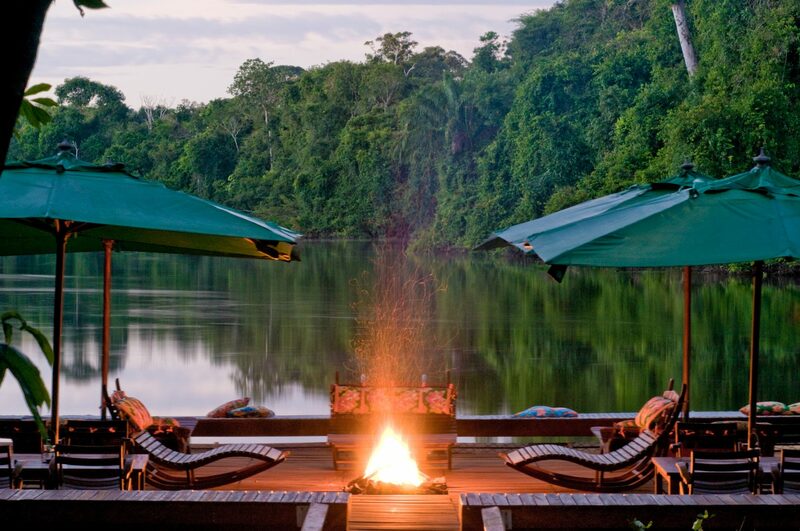 An award-winning environmental project, this is one of the very top Amazon lodges in Brazil. 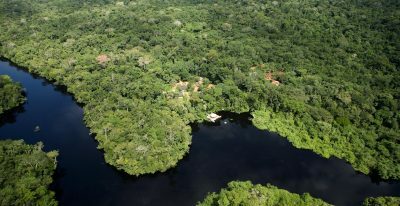 During your stay at the Cristalino Lodge you will go on several excursions into the surrounding rainforest, viewing the various flora and fauna of the reserve. 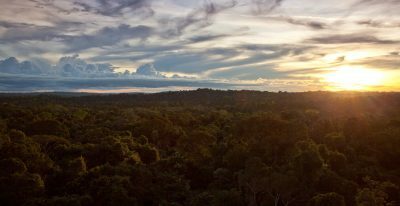 Cristalino is particularly well known as a premier place to see a wide variety of bird species, and has an excellent observation tower. 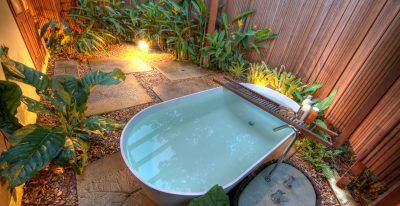 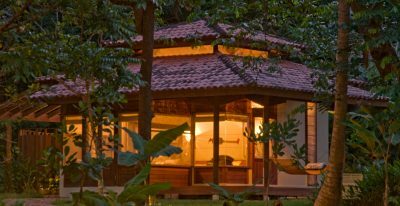 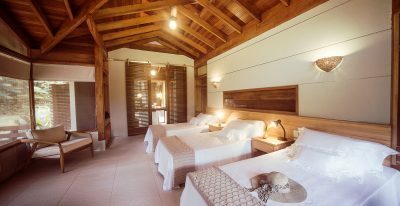 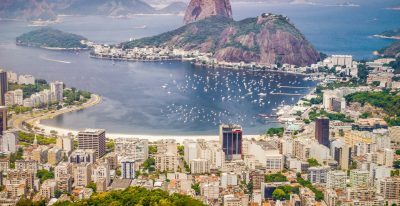 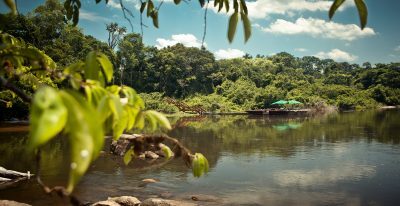 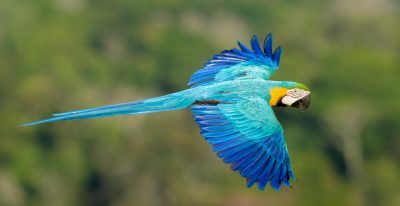 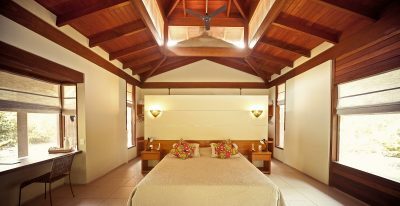 The lodge has won awards for its pioneering ecotourism efforts in this highly threatened region of the southern Amazon rainforest. 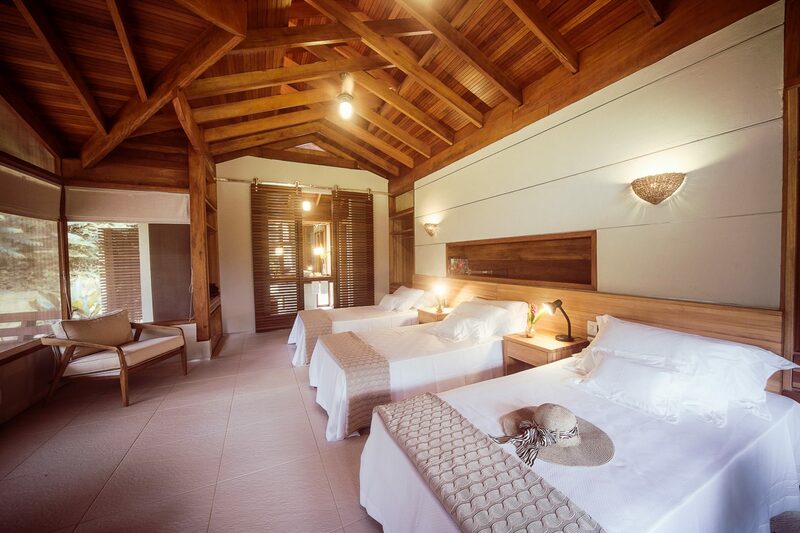 Exact daily excursions will be discussed once you are at the lodge.